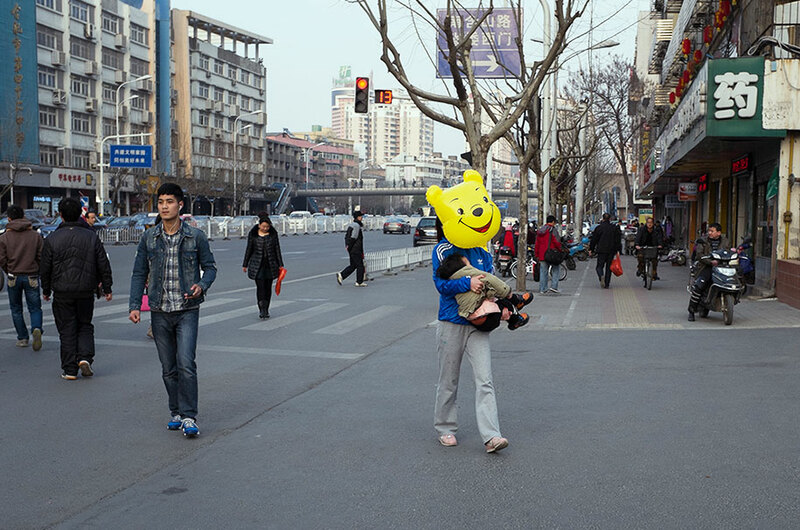 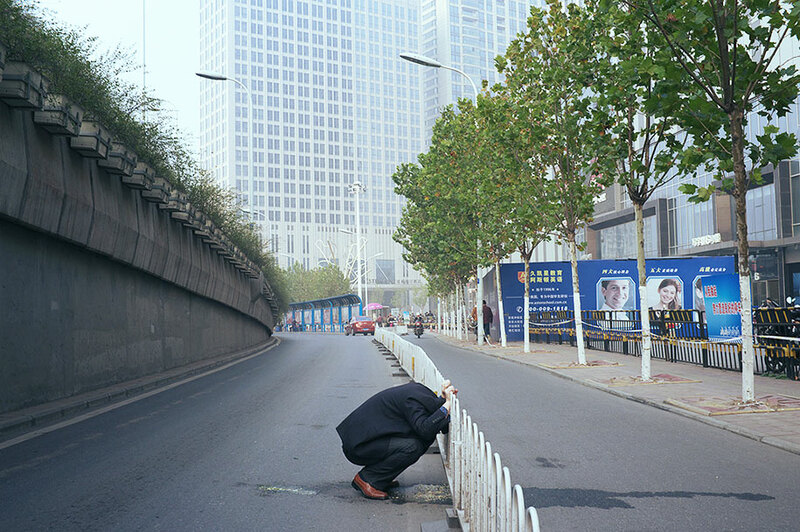 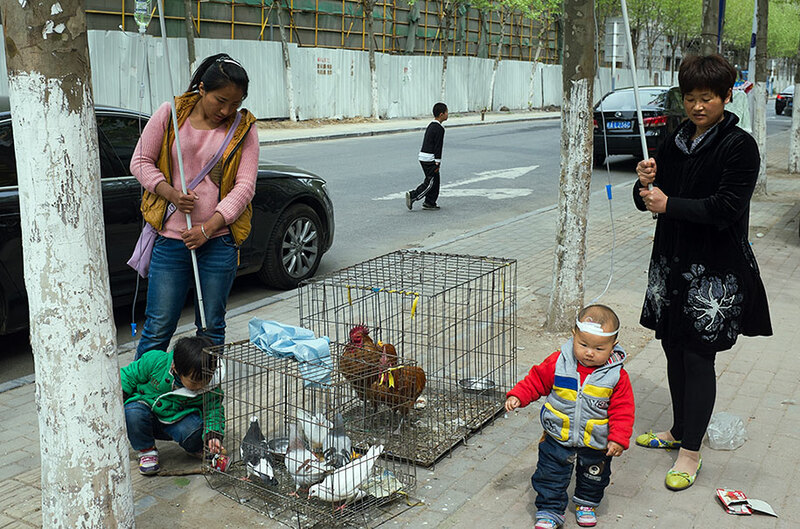 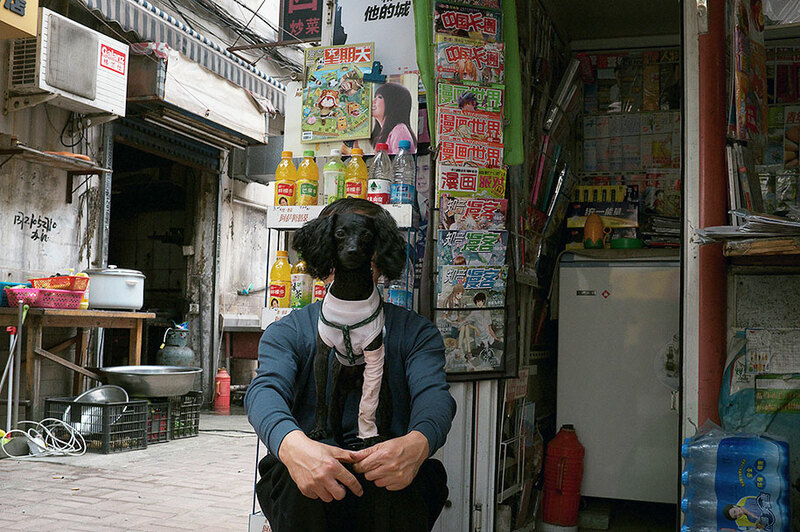 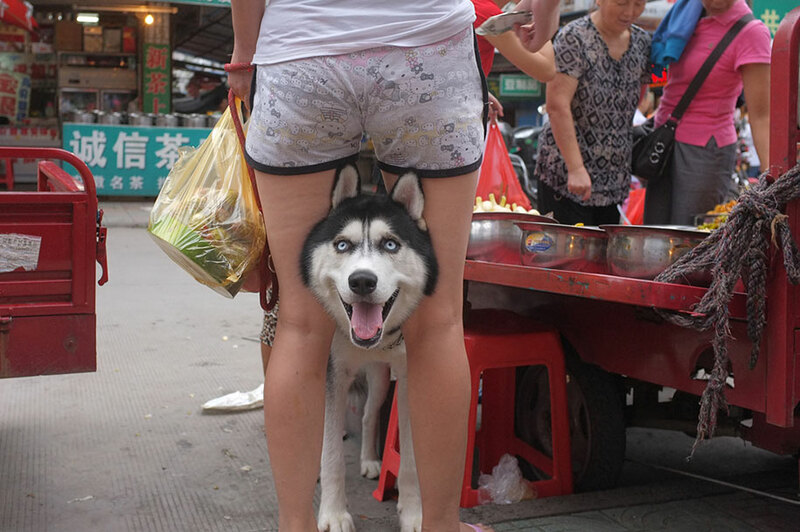 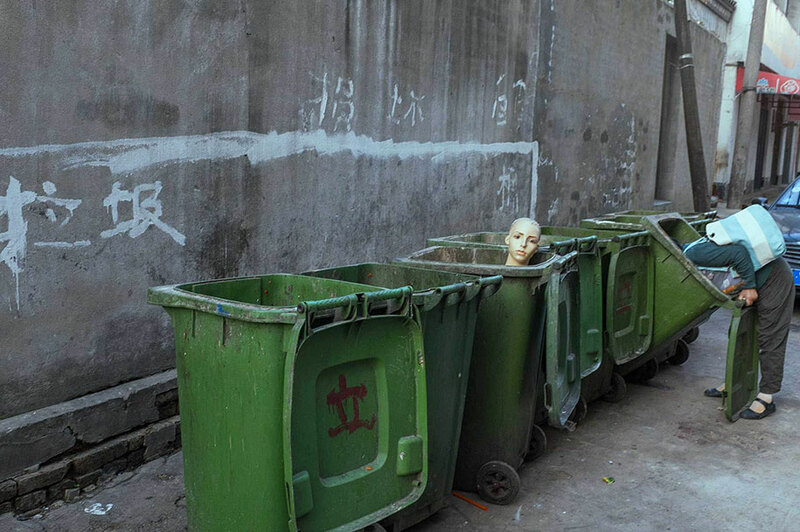 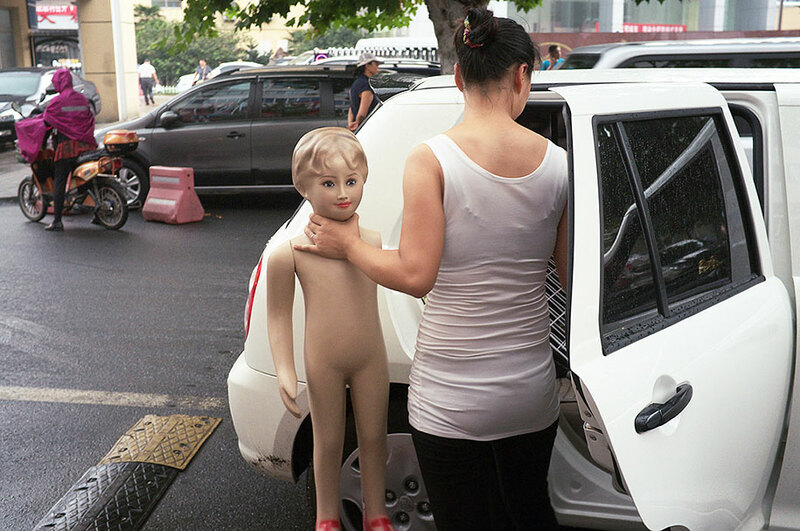 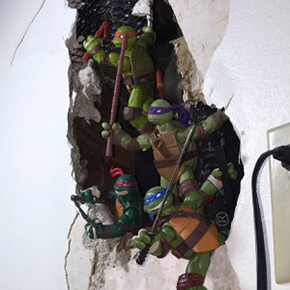 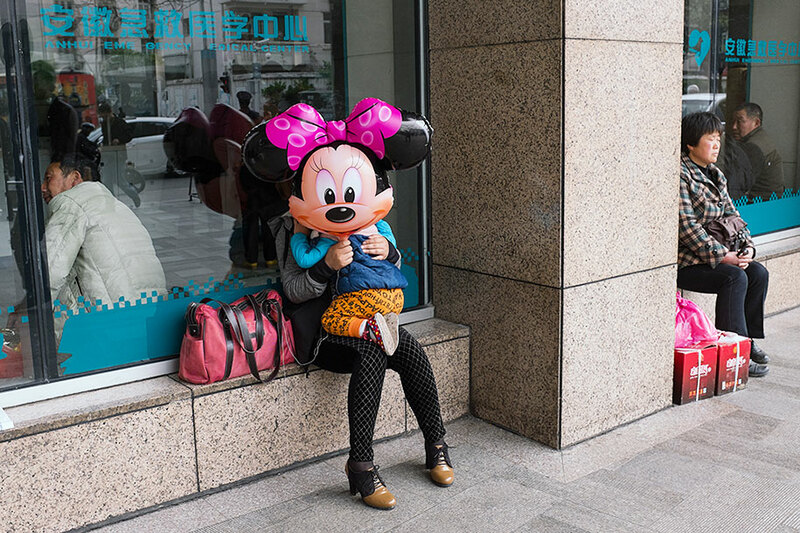 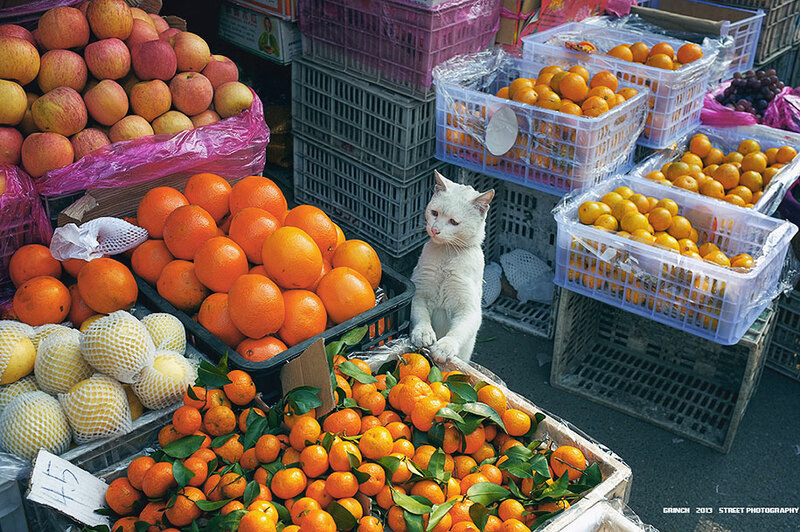 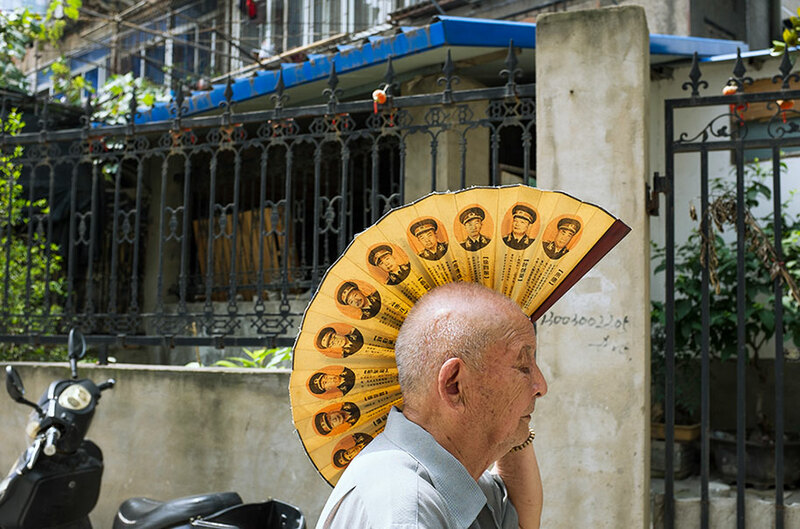 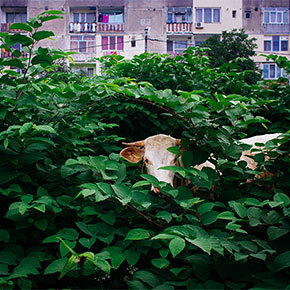 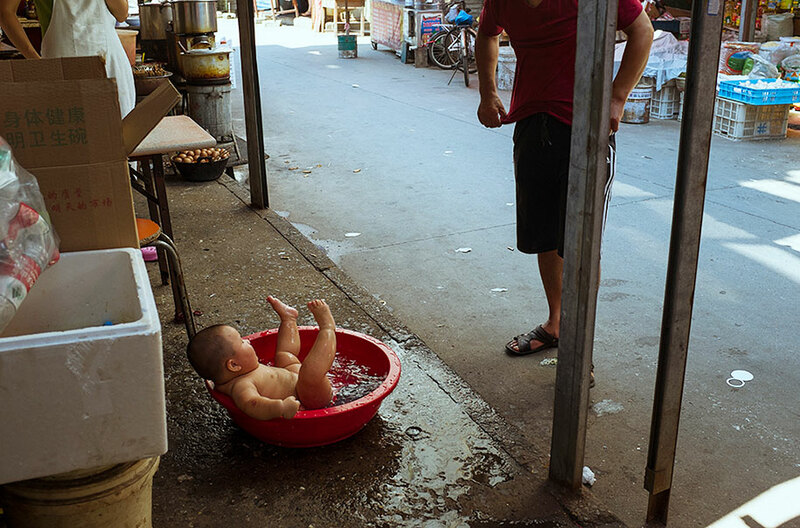 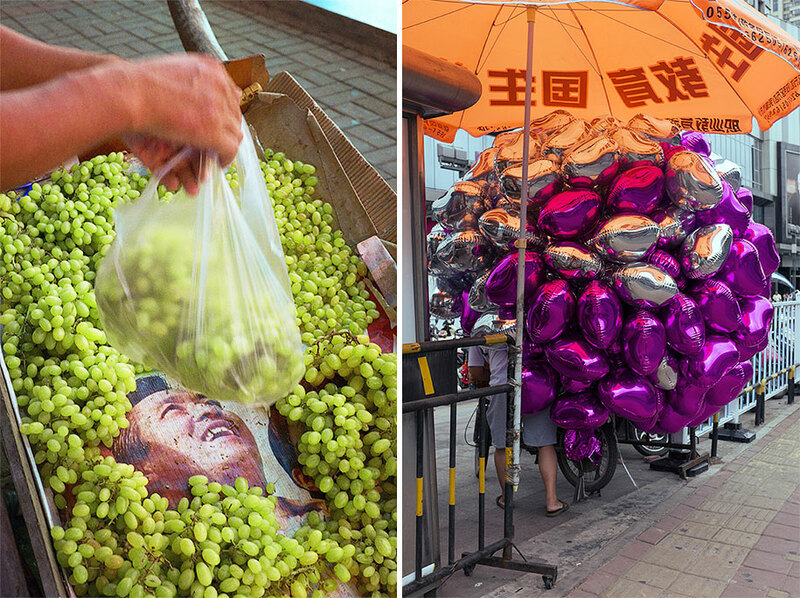 Tao Liu has become a new success story in the world of street photography for his peculiar and witty shots captured on the streets of his Chinese hometown of Hefei. 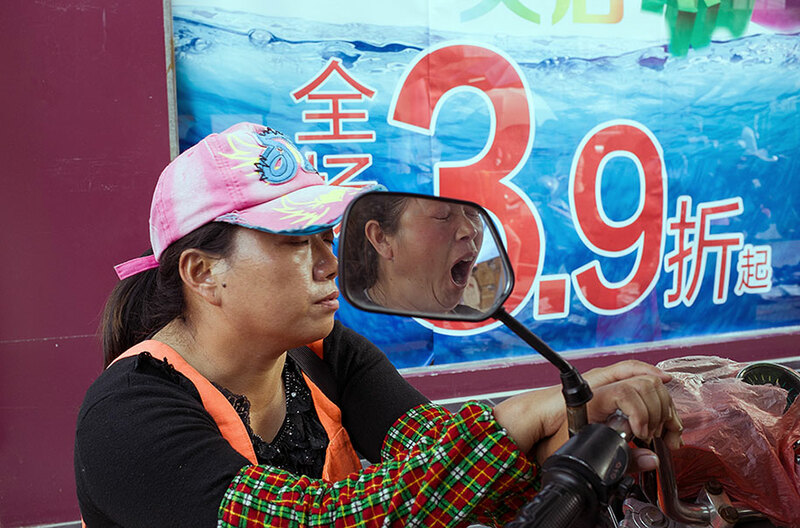 He has an incredibly good eye for capturing perfectly-timed photos, revealing all the beautiful and diverse colors of the streets of China. 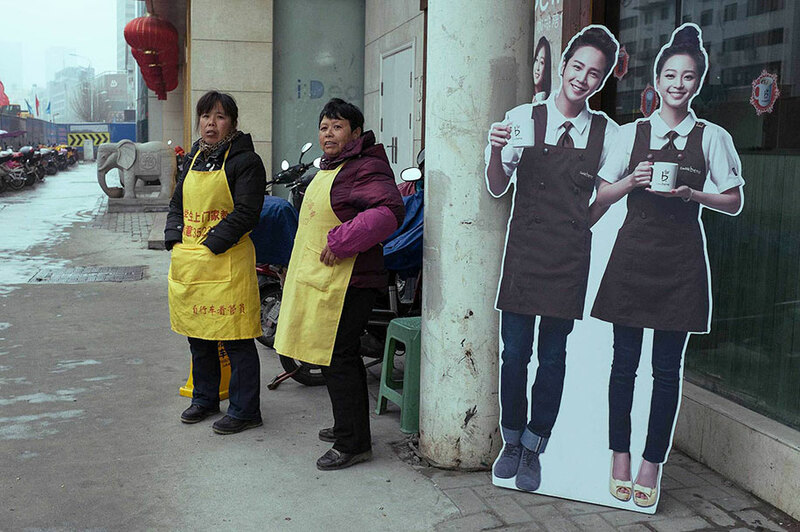 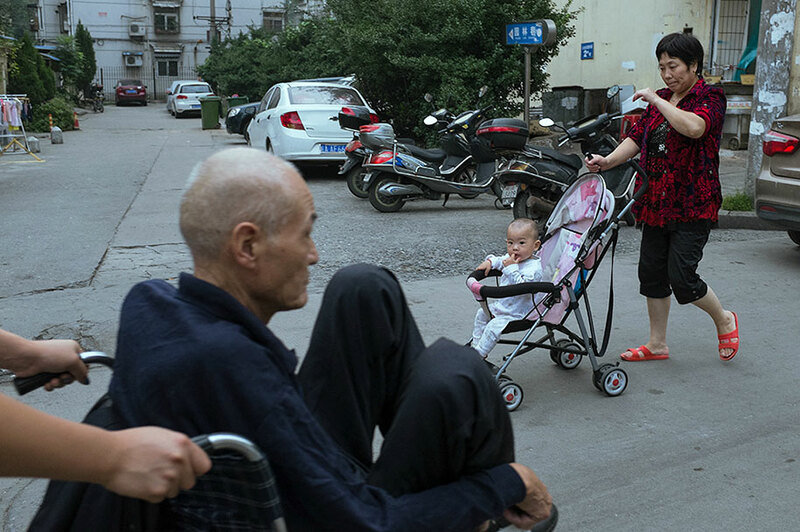 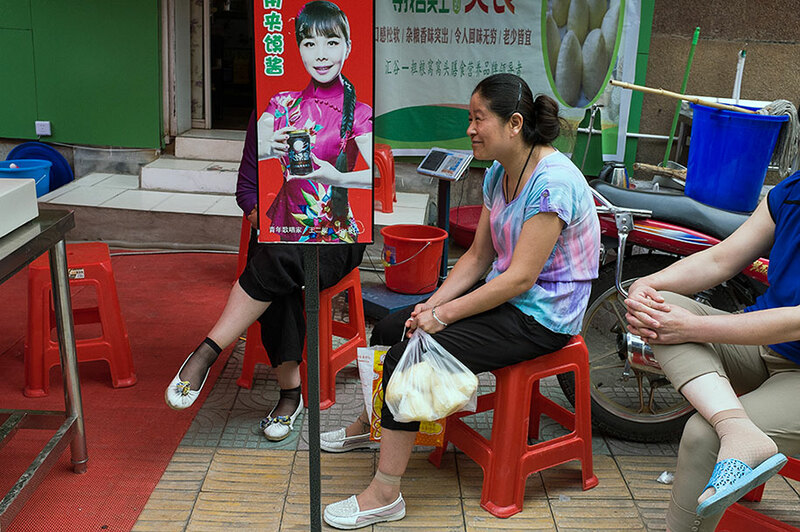 Liu is a water-meter reader by day and takes street photos during his breaks and after-work hours. 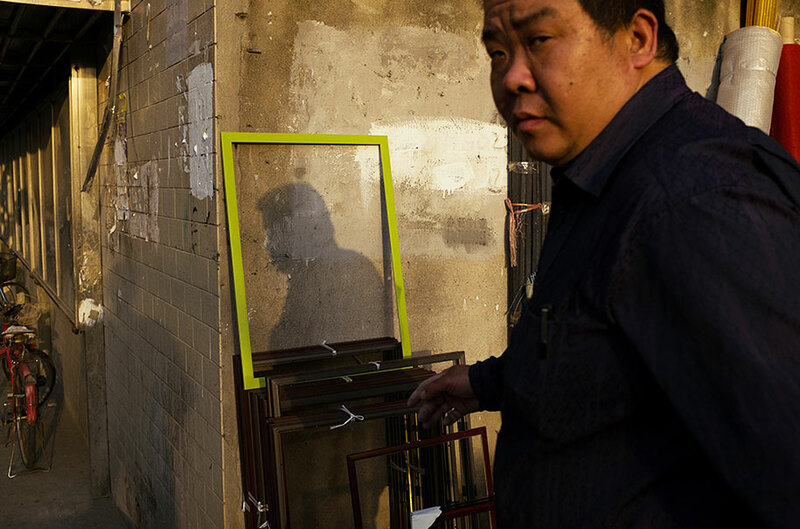 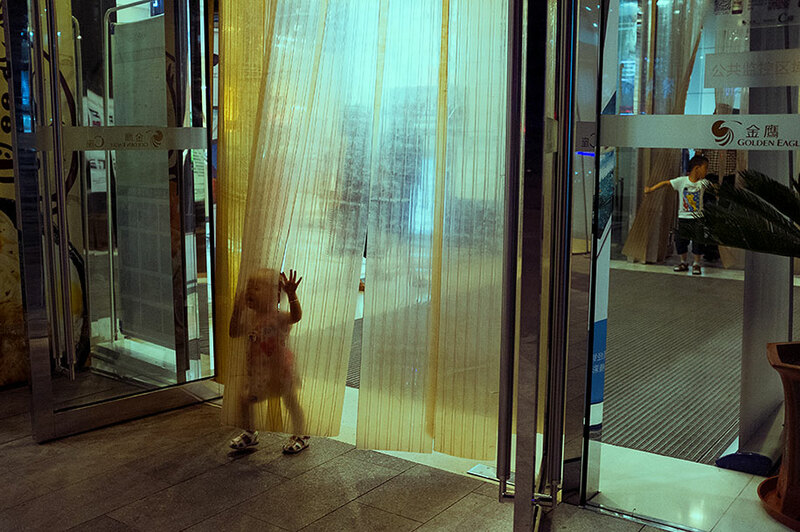 Inspired by Japanese photographer Daido Moriyama, Liu chose the Fujifilm X100 to capture his shots. 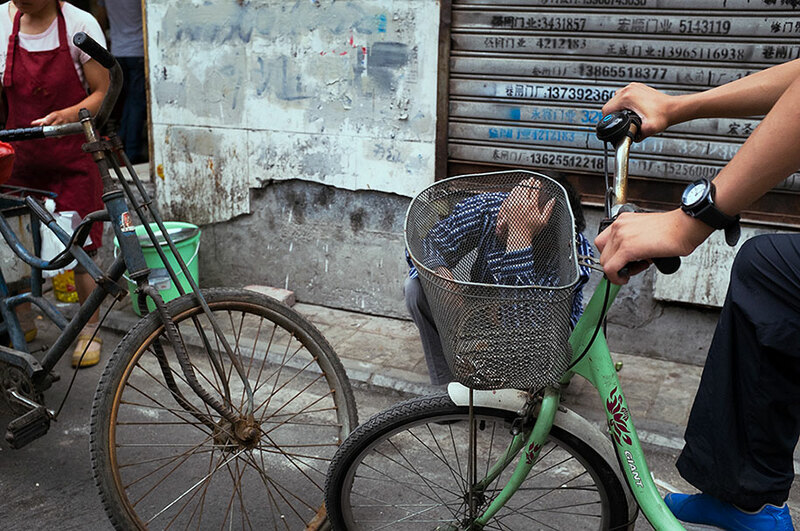 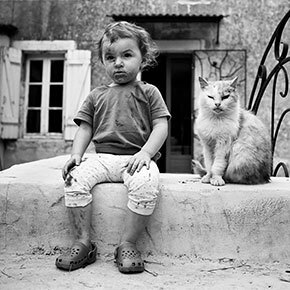 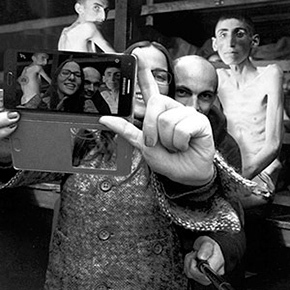 Liu used to drive for miles in search of photo magazines and books in the nearest bookshop to teach himself photography. 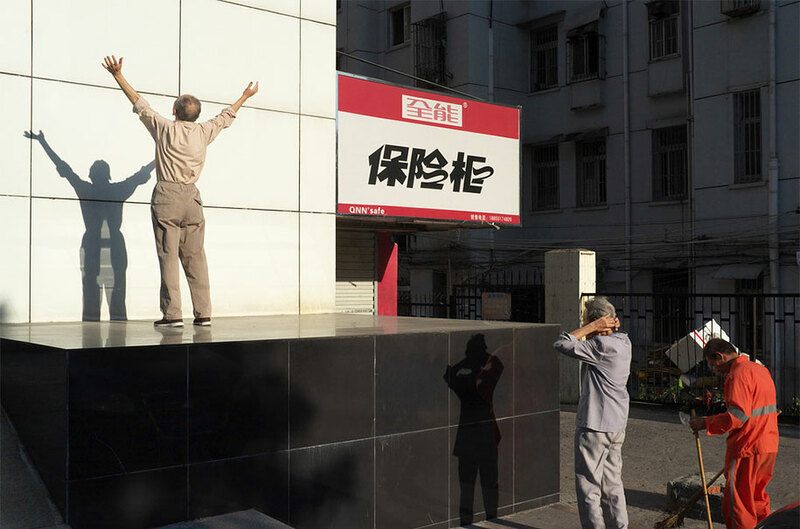 He even subscribed to an Internet proxy that allowed him to bypass China’s Internet censorship and see other photographers talk about their craft on Youtube. 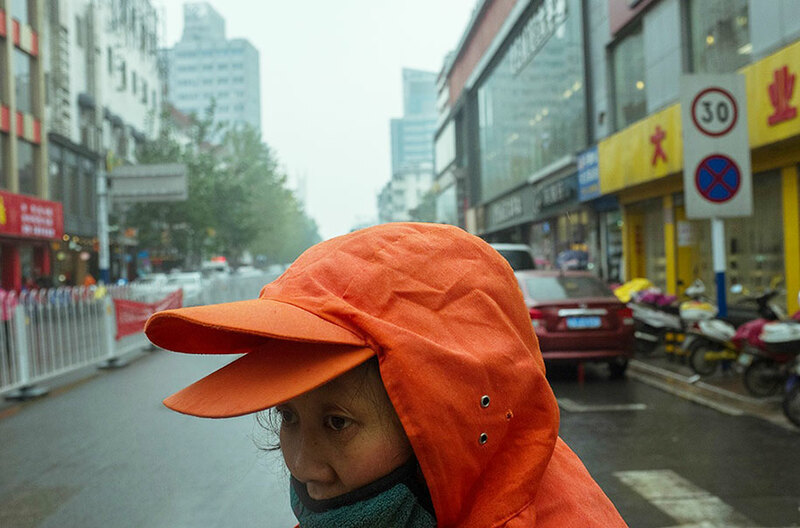 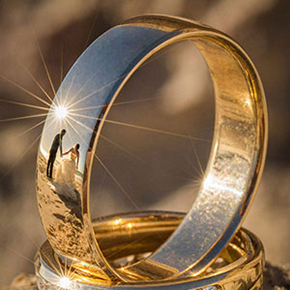 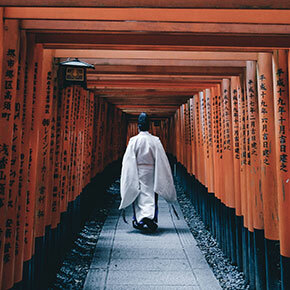 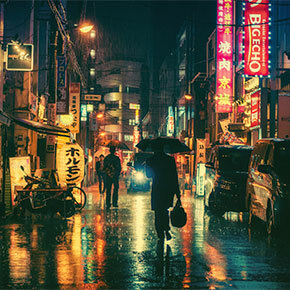 After photographers in an Asian street photographers’ Facebook group acknowledged his talent, Liu’s photos soon went viral, leading up to his unexpected but well-earned fame.